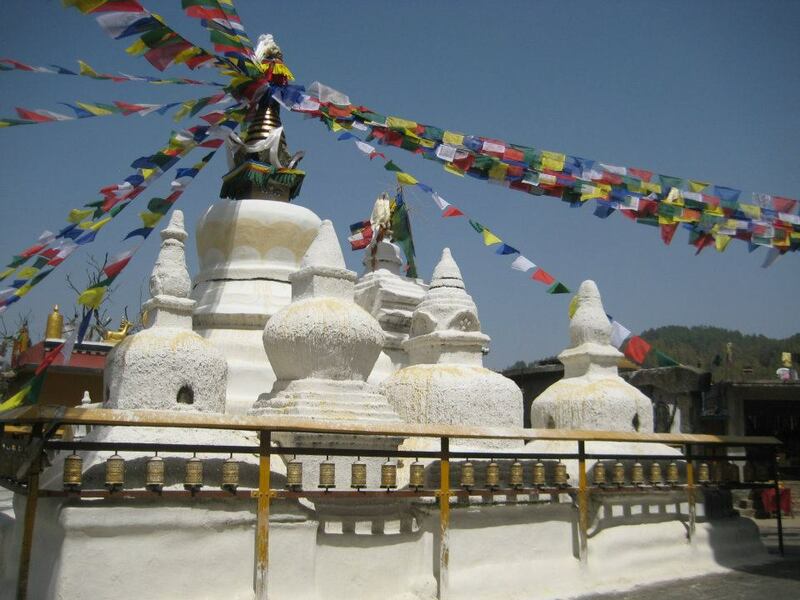 Nepal has been recognized as a spiritual land and hence visited by many sages. The geographic location of the country is such that it encompasses tropical rain forest to Alpine tundra vegetation within 200 km which starts from the southern plain belt (60 m) to Northern Snowcap mountain range including Mt. Everest (8848 m). This is, perhaps, one of the main factors that make this territory an important source of spiritual energy. The spiritual energy is such that this same region is the abode of Lord Shiva (the main Hindu God) and the birth place of Siddhartha Gautama Buddha. The facts that only in this holy land can Hindus and Buddhists go in complete harmony is the best testimonial of this land being spiritually very strong. The religious tolerance among Hinduism, Buddhism, Christianity and Muslim is indeed a marvelous sight to see here. Owing to these facts, we ensure that Nepal is the ultimate destination for people who are looking for spiritual solace. Here, after consulting with the concerned masters, we have come up with this specially designed itinerary that can literally bless you with the spiritual energy and keep you happy ever after. It’s now or never. If you think that you have messed up your past and it resulted into melancholy, you deserve this special retreat.